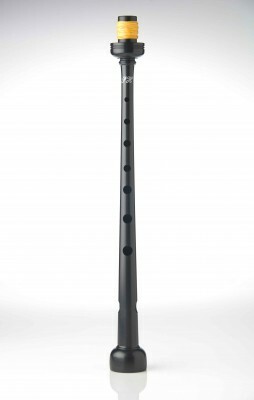 This chanter was designed by Alastair Dunn, Double Gold Medalist and Pipe Sergeant of ten-time World Champions Field Marshal Montgomery Pipe Band. 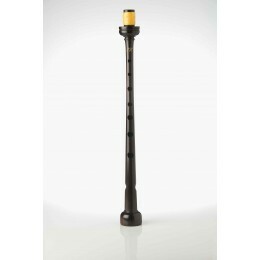 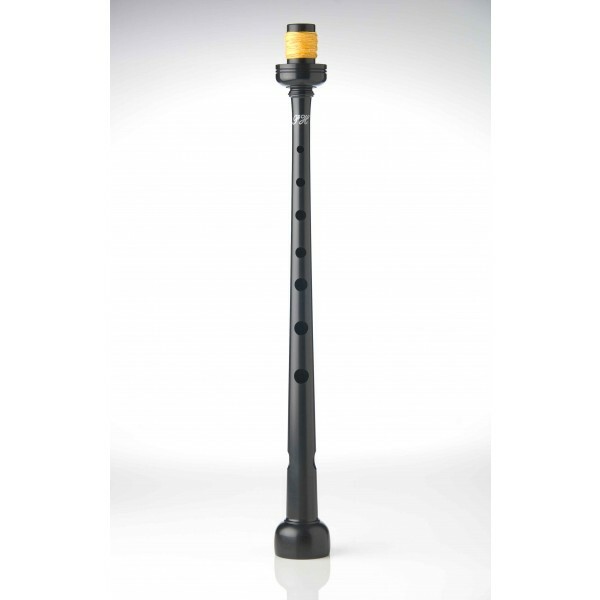 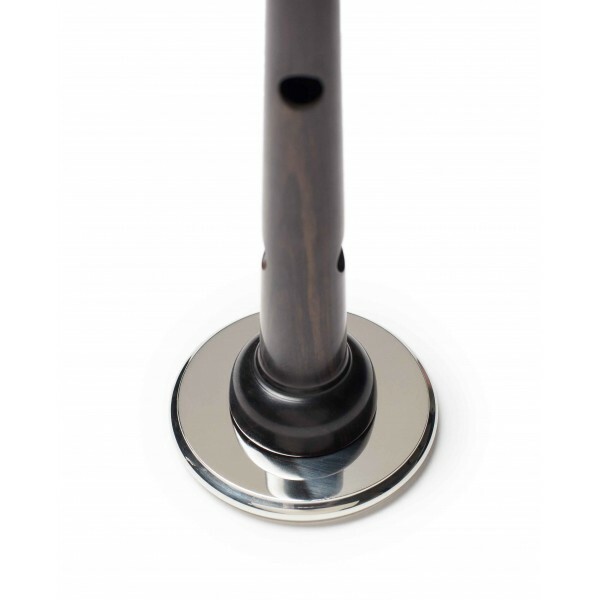 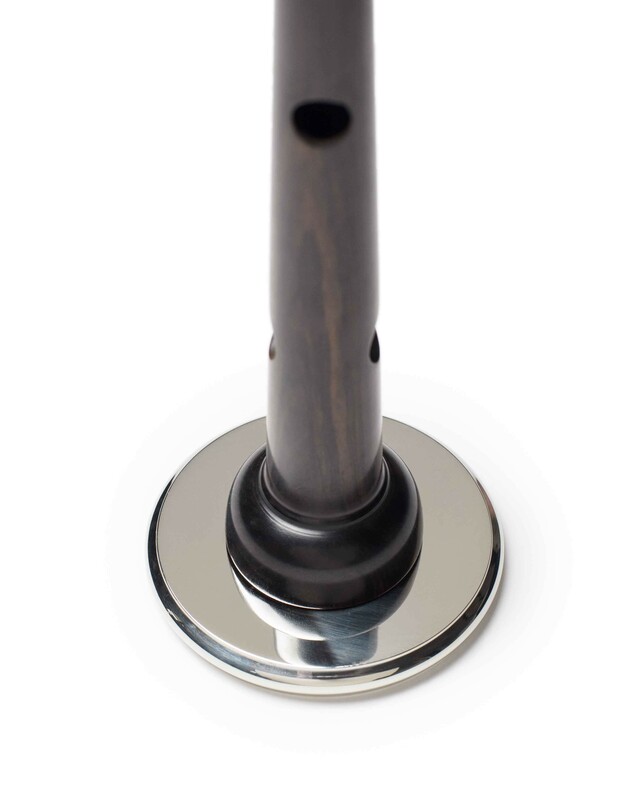 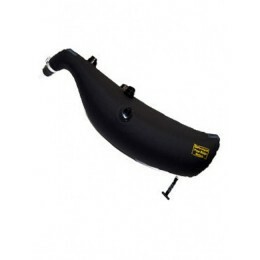 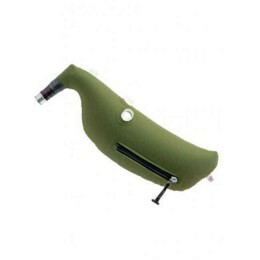 This chanter provides optimum sound when pitched in the range 478hz to 482hz. Round Finger holes, new reed seat design and oval sound holes allow this chanter to deliver a rich, resonant sound with projection and stability. 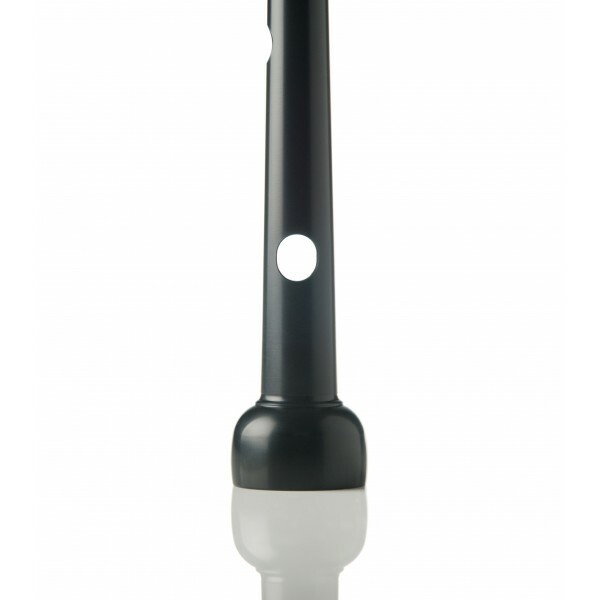 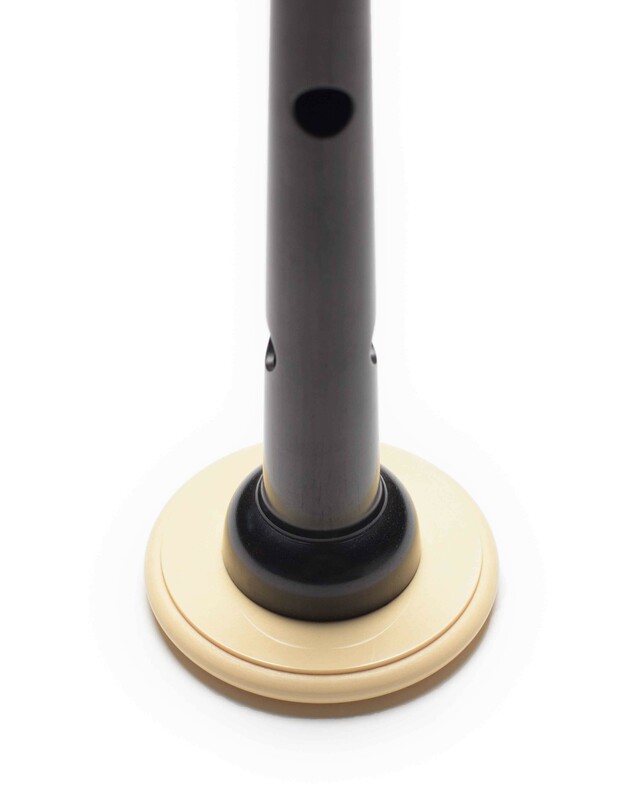 The Peter Henderson Pipe Chanter is made from Acetal (plastic) material. 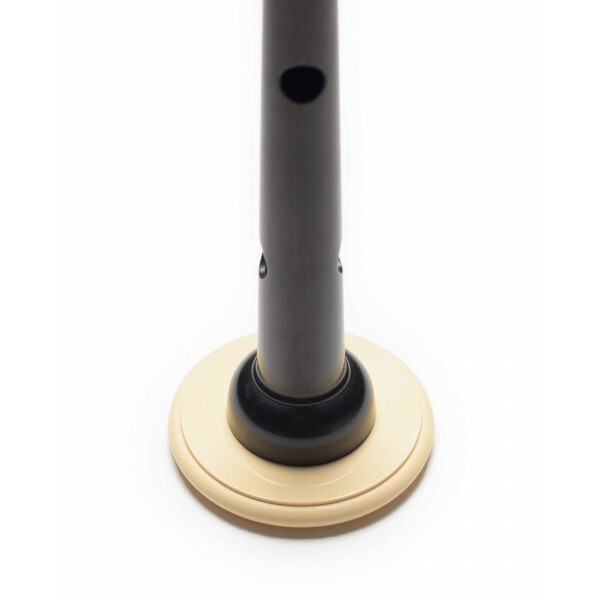 Acetal is among the strongest and stiffest of all thermoplastics and was selected due to its similar physical properties to blackwood with the advantage of low moisture sensitivity. 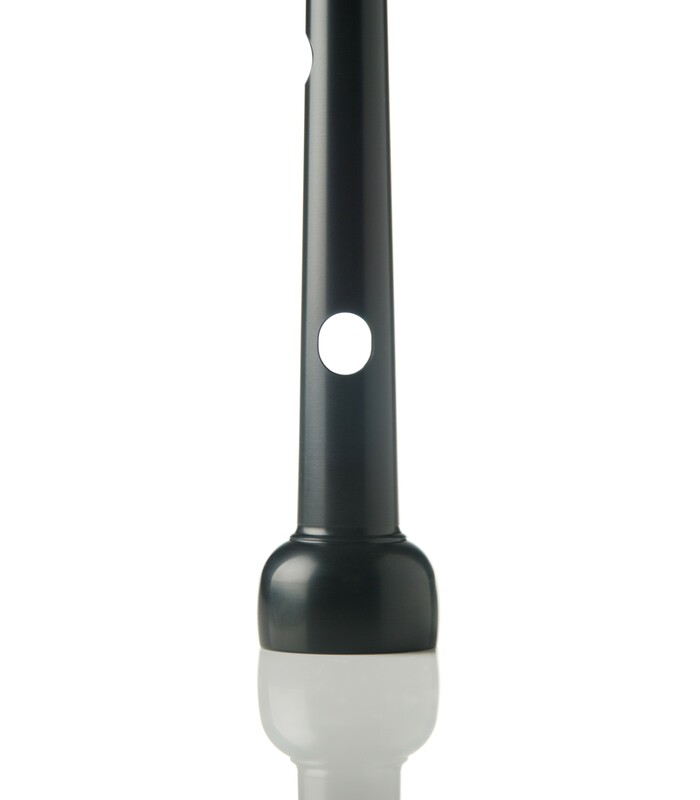 Please allow 3 weeks for this product to ship.